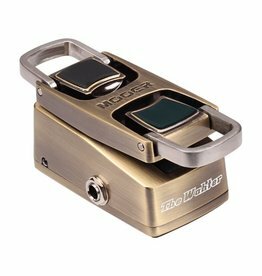 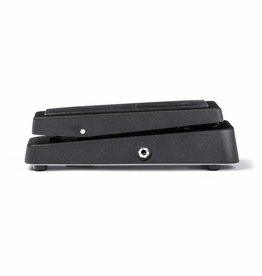 The Wahter recreates the vocal sweep and lush harmonics of the classic wah pedals we have all come to love over the years. 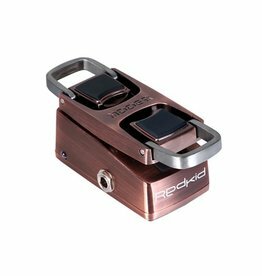 Red Kid is a vocal simulation pedal which lies somewhere between a wah wah and a talk box. 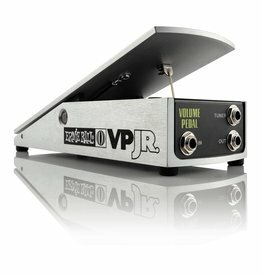 The Ernie Ball VP Jr 250k provides all the same great features as our original volume pedal while reducing your footprint by 22%. 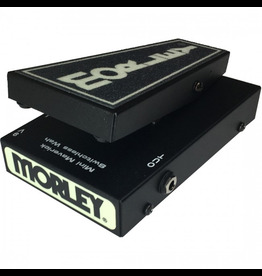 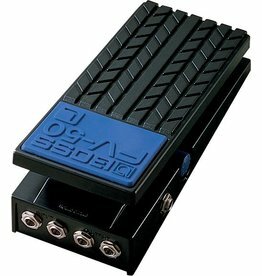 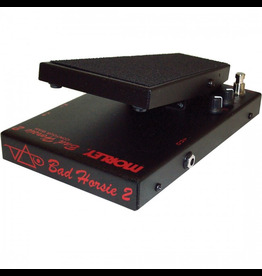 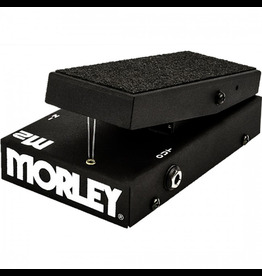 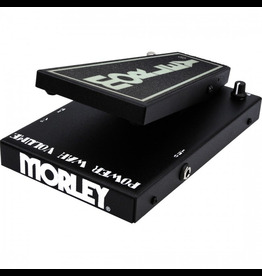 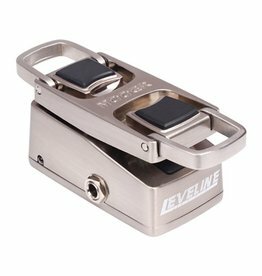 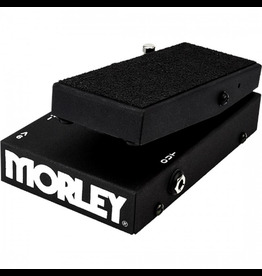 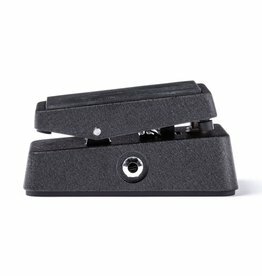 Compact, full metal jacket volume pedal. 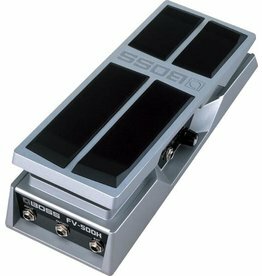 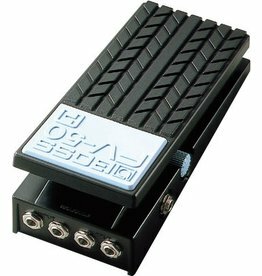 For 14 years, the famous BOSS FV-300 served as an industry-standard volume pedal.